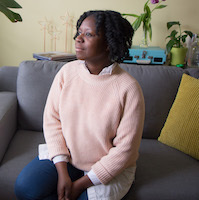 Black Wimmin Artist hosts a historical gathering that aptly reflects forgotten Canadian art. 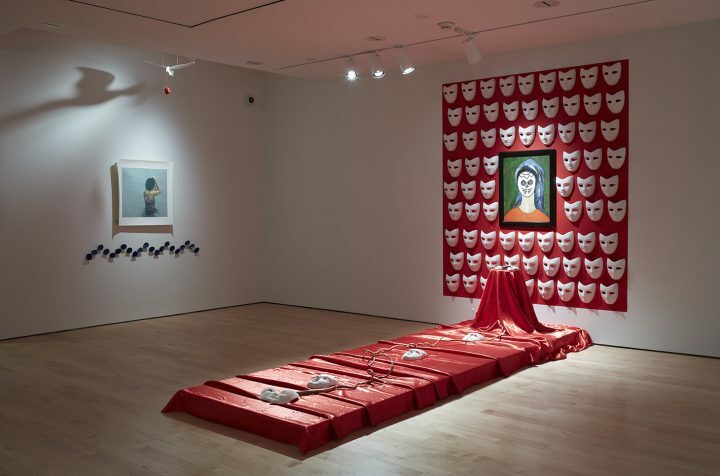 TORONTO — January 25, 2019 marked a shift in Canadian art history. 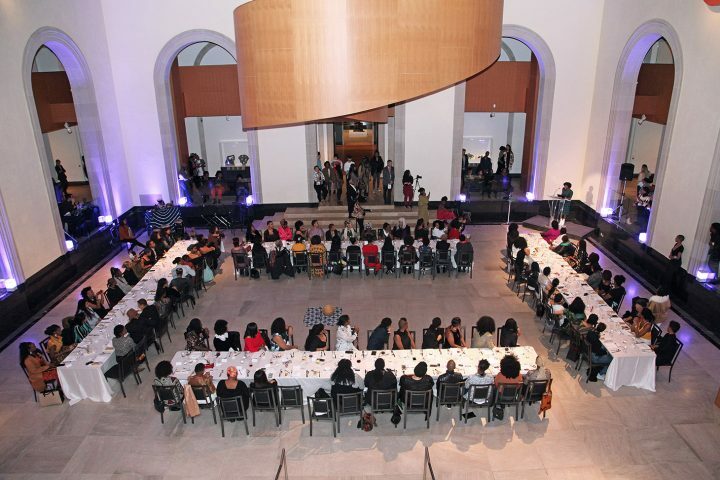 Black Wimmin Artists (BWA) organized a gathering of 100 Black women, non-binary artists, and cultural workers gathered at the Art Gallery of Ontario for a dinner party. It is customary for museums to host private cocktail parties and dinners as a way to attract donors or to generate autonomous revenues. Black Canadians, however, are rarely in the mix. 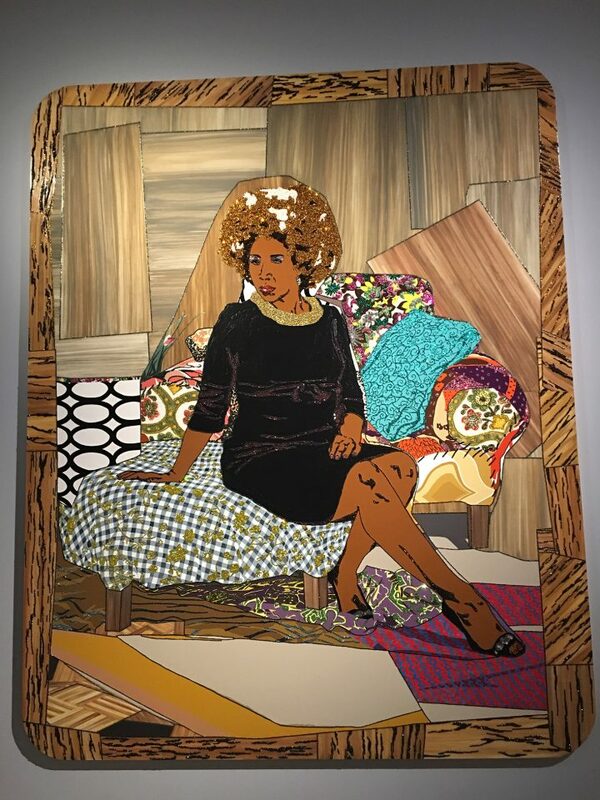 Historically, exhibitions on Black artistic perspective are often anthropological or didactic, presented as a way to learn about a people rather than learning from them. Toronto remembers the exhibition Into the Heart of Africa (1989) at the Royal Ontario Museum, in which photographs and objects from the museum’s collection were insensitively put on display, provoking protests. In 2016, the ROM apologized for contributing to anti-African racism. Black Wimmin Artist is a virtual community of over 100 Black Canada-based artists, cultural workers, critics, collectors, and academics. Founded in 2016 by Toronto-based artist and curator Anique Jordan, the community operates through WhatsApp and is a space for economic, artistic, political, and emotional support. Through BWA, members have direct access to what is happening in contemporary Black Canadian art, as members share exhibition opportunities, published essays and novels, reviews, and celebrate and publicize news of project acceptances and awards from different councils. The collective makes Black Canadian art visible. Visibility: a very important aspect of The Feast. The evening started with taking a photograph of the collective, all gathered in Mickalene Thomas’s “Femmes Noires,” currently on view at the AGO. The energy was soaring: seeing all of us together, outside of the WhatsApp group felt otherworldly. We could put a face on specific messages, brush shoulders with womxn we usually admire from afar. We caught up with old friends and met new ones. The evening was intergenerational: I sat across from poet, writer, and lawyer M. Nourbese Philip. Four original members of DAWA, Grace Channer, Buseje Bailey, Dzian Lacharité, and Mosa McNeilly were in attendance. Interdisciplinary artist Danièle Dennis brought the youngest member of the collective, her (tiny) daughter Hylo. Emerging curator Genevieve Wallen and Canadian art magazine editor Yaniya Lee were there. As Merray Gerges wrote in Canadian Art, “Black people, Indigenous people, and people of color (BIPOC) are not accustomed to seeing nuanced reflections of ourselves in visual culture.” Selfies were therefore in order. We were invited to visit Thomas’s exhibition, as well as the exhibition Winsom: I Rise. Beautiful photographs of elements such as crystals and a fire burning surrounded the installation “Jumping the Boa,” where viewers could pay homage to their ancestors. I chose to honor my patriarchal grandmother who passed away last summer, because she was a “keeper of knowledge(s), customs and symbols.” As I made my way from the show to dinner, I could here drums coming from Walker Court. I took my mandatory elevator selfie, captioning myself: this is the proof of what this Black woman has accomplished with an art history degree. What else happened that night? A lot of chatting, gossiping, and cheering around a two-course soul food dinner. Other details I will keep to myself. This first iteration, organized on quick turnover by BWA members Aniqua Jordan, Najla Nubyanluv, ojo agi, Setti Kidane, Raven Lam, and Kosisochukwu Nnebe, raises our hopes for many more to come.